Meet Slimline Pro Li – a fantastic cordless trimmer with tremendous capabilities considering its price. I’ll take you on a quick trip to its benefits and weaker points. Spare the model some time and dive into the review to find out more! 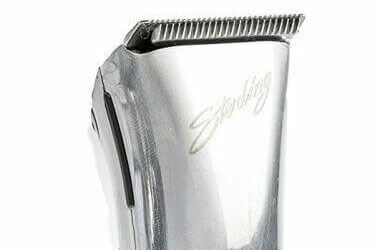 An exquisite beauty with unmatched performance among stylist trimmers, the Sterling Mag is what you’d call a total winner. Get to know it and fall in love with everything it can offer you! 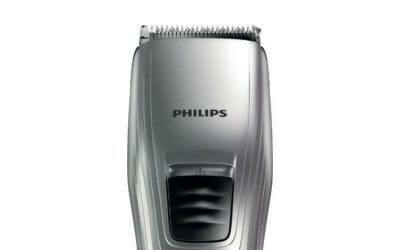 After a thorough process, we present you the best cordless hair clippers for men. 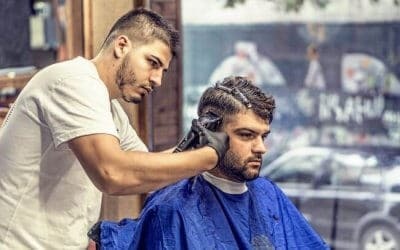 From budget picks to premium hair cutters or professional ones, here’s all you need to know. Pick your favorite! 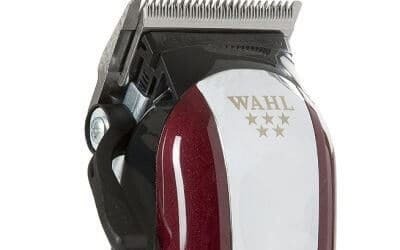 Wahl’s fantastic 5 star Magic clip is a cordless favorite for barbers all around the world. 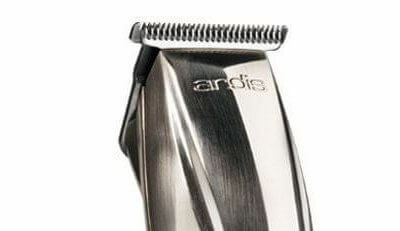 It’s equally adored by casual users seeking a lightweight, easy to use hair clipper. Here’s why it performs so well. 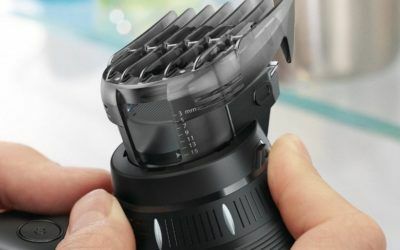 The Norelco QC5580/40 is your best DIY hair cutting friend. Compact design, intuitive length adjustments and washable parts. Here’s what you need to know about this cordless clipper. The Norelco QC5130 is a busy person’s best cordless clipper friend. Its body is like a feather and will require next to no maintenance. However, there’s one thing you should look out for.